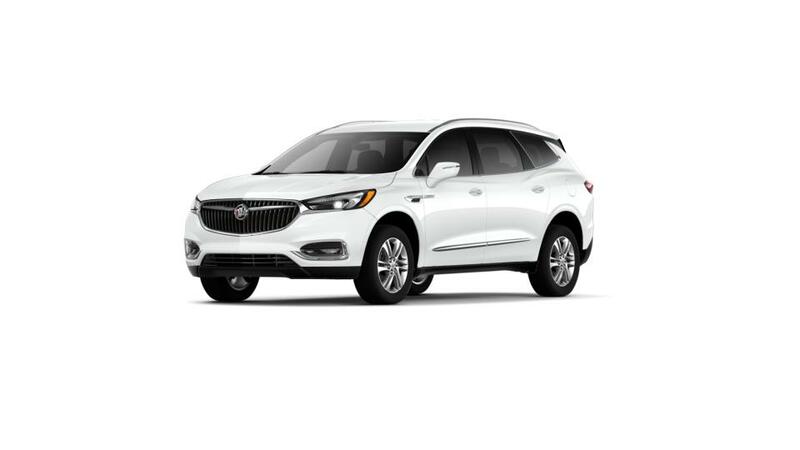 If you're looking for a mid-size luxury SUV, look no further than the new Buick Enclave. With up the ability to seat up to eight passengers, in a comfortable interior with great infotainment technology, it's a great vehicle for those long trips for you and your family. Make sure you check out one at Capital Buick GMC in the Atlanta area today. Give us a call at (770) 872-0704. Don't forget to check out our Buick Enclave lease offer as well.